Tears Everywhere! 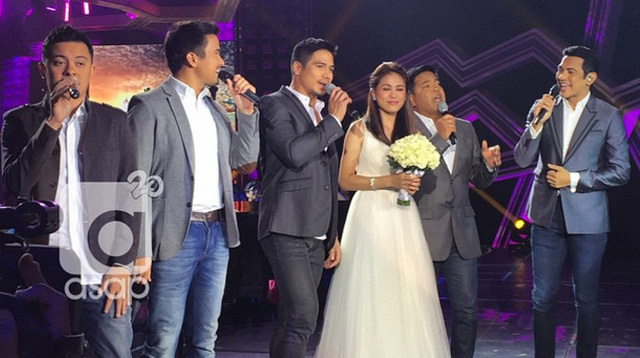 Toni Gonzaga Gets Serenaded By ASAP Co-Hosts! Headlines, hot news, and conversation starters on June 1, 2015! 5 Soooo Taylor Swift and her gal pals Gigi Hadid and Martha Hunt unintentionally recreated a scene from the “Bad Blood” music video while they were reportedly just walking to get some Indian food. Squad goals, you guys.